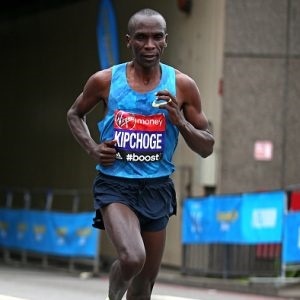 Cape Town - Olympic champion Eliud Kipchoge will return to the London Marathon in 2018 after a year's absence, resuming his quest for a third victory in the event, organisers said on Thursday. The former 5 000m world champion's official best marathon time of 2:03:05 set in London in 2016 is the fourth-fastest in history. He came close to the world record again in Berlin this year, clocking 2:03:32 in damp conditions.